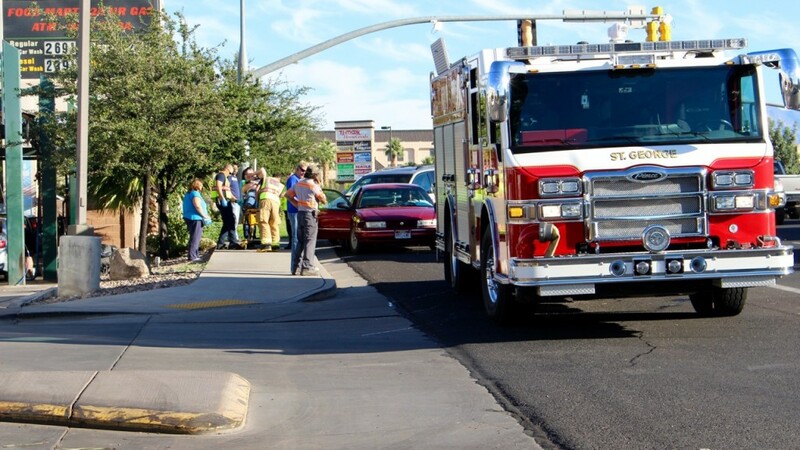 ST. GEORGE – A three-vehicle collision at the intersection of River Road and 100 South in St. George Thursday, caused by a driver running a red light, resulted in two injuries and one woman being transported to the hospital. 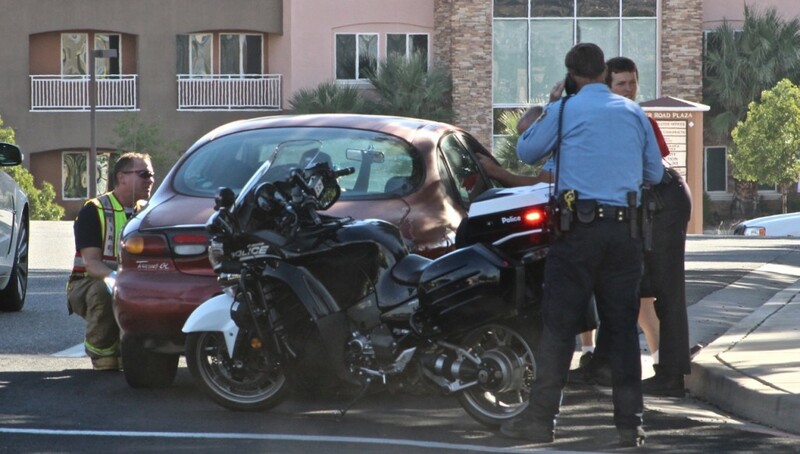 Many crashes occur at this particular intersection, St. George Police Officer Jamison Hale said, adding that, if not the worst, the intersection is certainly among the top three worst in St. George. 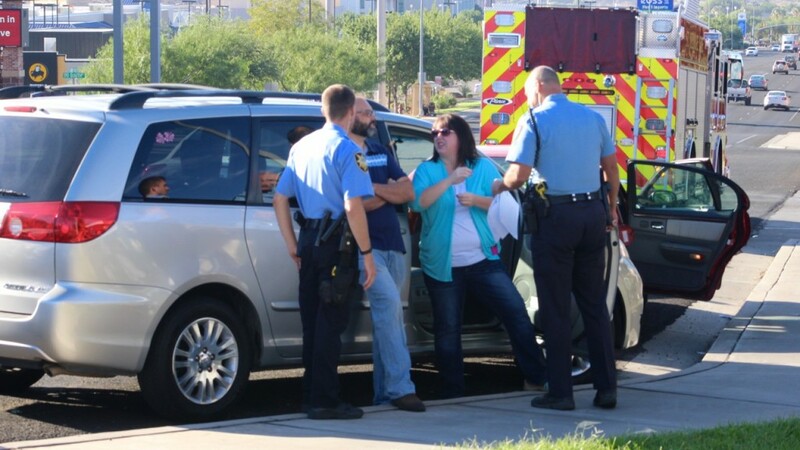 Just before 9 a.m., a red Chrysler passenger car was southbound on River Road in the right lane, approaching 100 South, and ran the red light, Hale said. 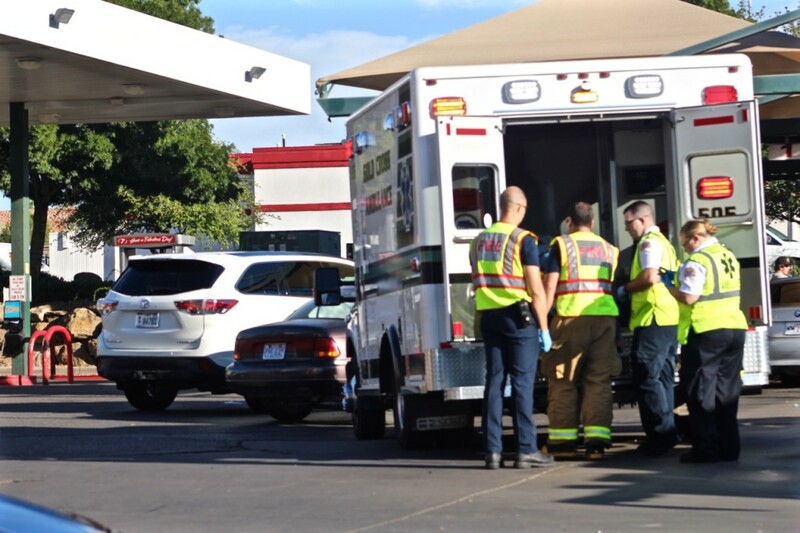 The driver of a red Ford Taurus was stopped at the red light eastbound on 100 South, saw the light turn green and proceeded through the intersection, striking the rear passenger side of the Chrysler. The Chrysler was spun around and pushed into a silver van which was stopped at the light northbound on River Road and waiting to turn left onto 100 South. 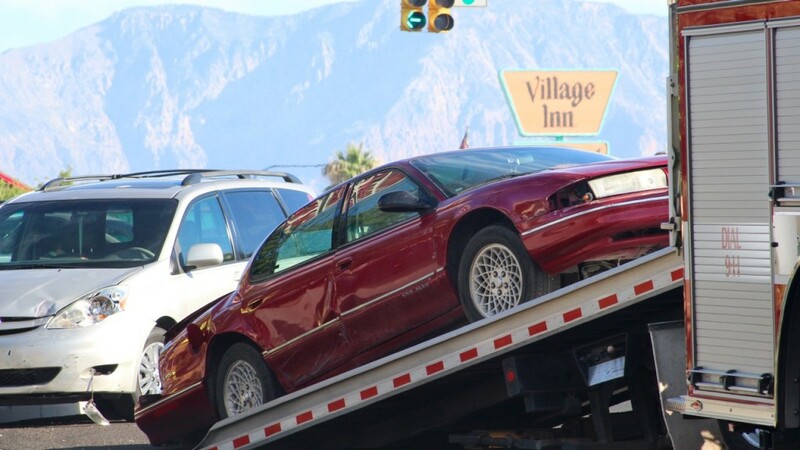 The driver of the Chrysler was issued a citation for failure to stop at a red light, Hale said. 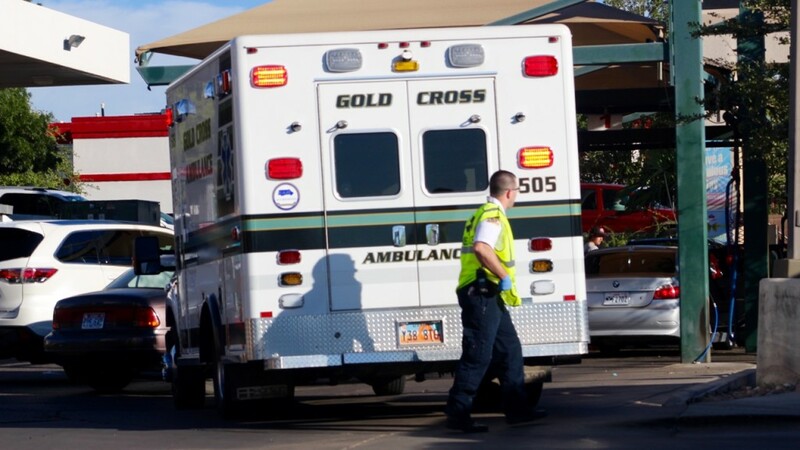 The male driver of the Chrysler was uninjured, however his wife, who was riding in the front passenger seat, was transported by Gold Cross Ambulance to Dixie Regional Medical Center in St. George. 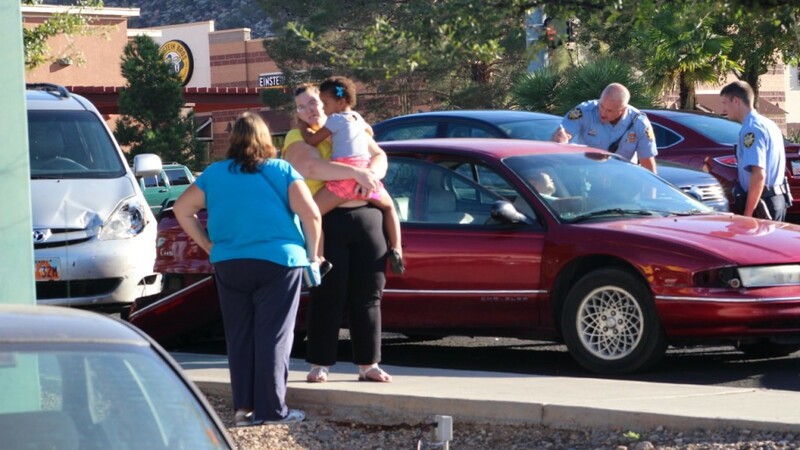 The man’s stepdaughter was riding in the back seat, and was not injured. 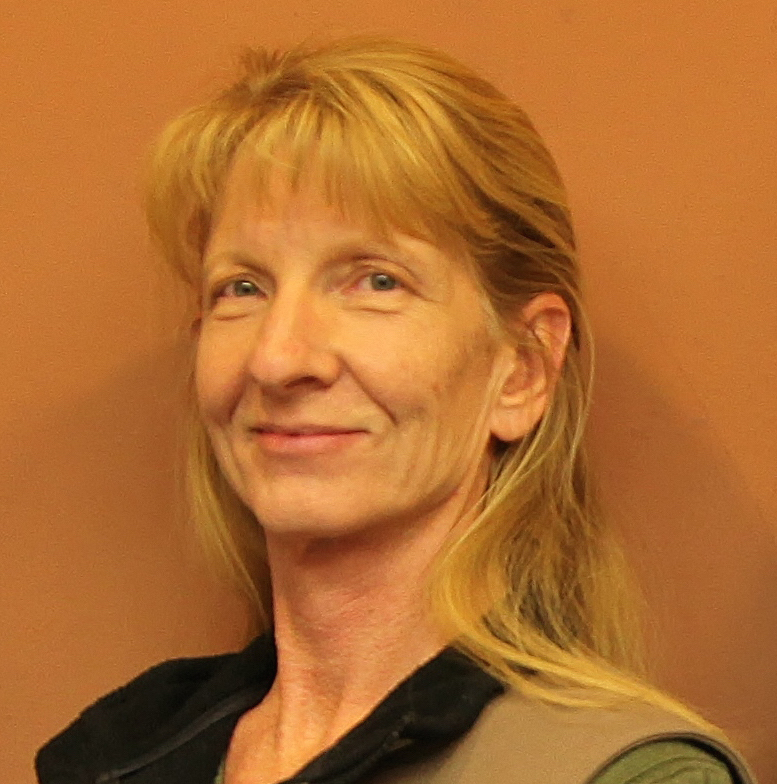 The female driver of the Ford Taurus had recently had surgery on her foot, Hale said, and apparently re-injured her foot during the crash. 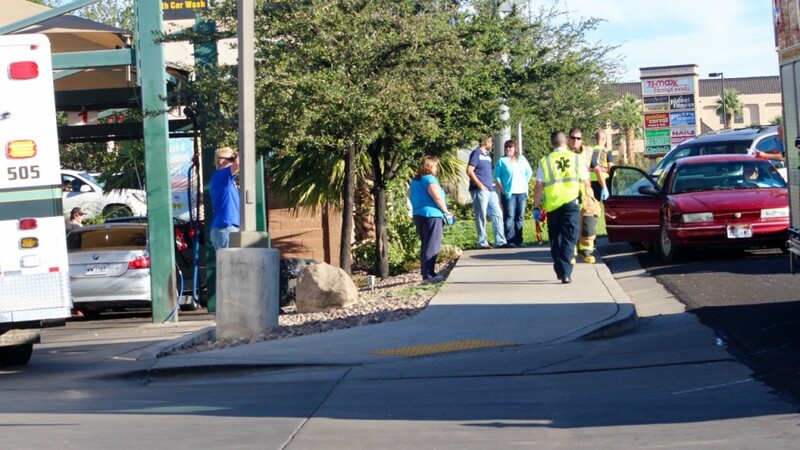 She declined transport by ambulance, but was taken to the hospital by private vehicle. 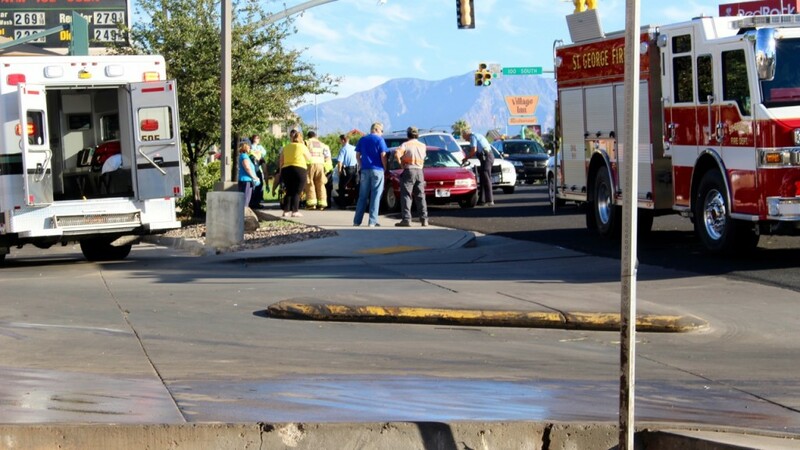 The female driver of the silver van was not injured, Hale said. The intersection of River Road and 100 South is a dangerous one and a lot of accidents happen there, Hale said. “This is probably our top one, right here,” Hale said. A combination of a 40 mph speed limit and a curve in the road just north of the intersection contributes to lots of accidents. Drivers frequently exceed the posted speed limit. “This is one of the intersections where you really can’t be speeding,” Hale said, adding that he would like to see the speed limit reduced to 35 mph at the intersection, and advises drivers to slow down. Also among the top three worst intersections, Hale said, are River Road and 700 South, and Bluff Street and St. George Boulevard. 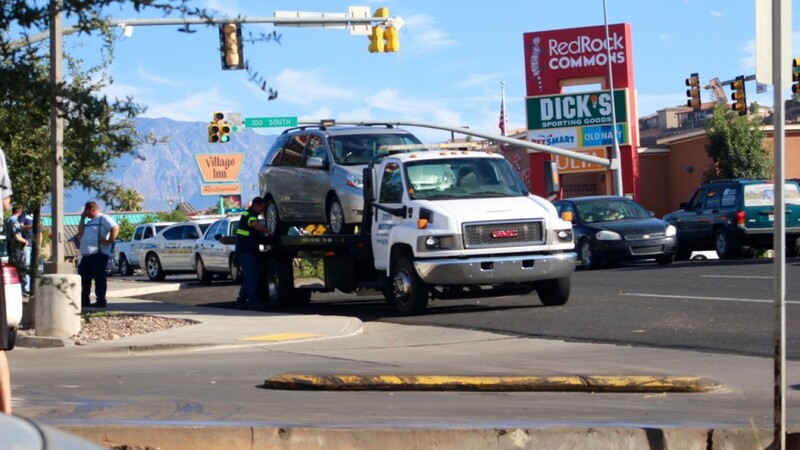 So many times, too many actually, I’ve seen drivers push the envelope when they just can’t bring themselves to stop for a yellow light–or apparently even red–here in St. George. Face it, the police can’t be everywhere when it comes to catching the would-be offenders. All of us drivers therefore posses a social responsibility to uphold the law, and we trust other drives to do just that. They expect the same from us. For example, every time we pass a vehicle driving in the opposite direction–only a few feet away–we trust that driver to maintain their lane and not cross to impede our right of way, i.e., crash into us. At an intersection we trust that a driver accepts their social responsibility to obey light signals. Usually the threat of consequence–again, crashing–is deterrence enough to follow the visual cues. But sometimes it seems the few moments saved by risking life and limb to get to…wherever, is too exhilarating to pass up. Why do they feel it’s safe to endanger lives? Likely because they have gotten away with it before and with no consequence. Come on folks, let’s share in the social responsibility of driving. Its not the intersection. Its the people behind the wheel. Think of it like guns. Its the same theory. People kill people, guns don’t kill people. 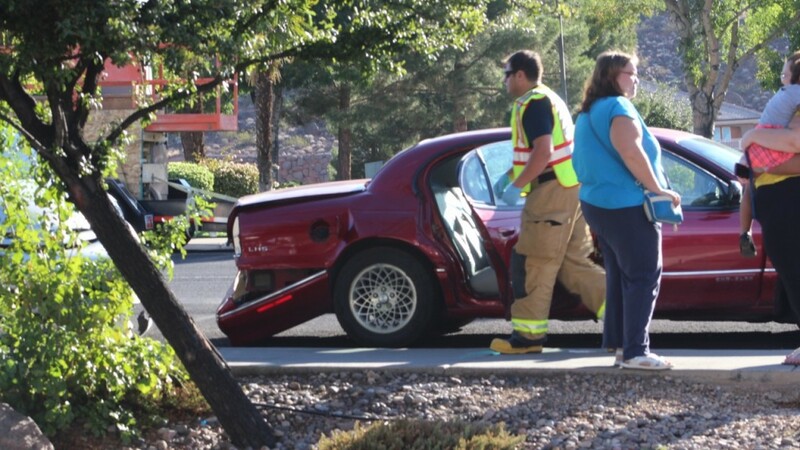 People kill people by making bad decisions behind the wheel, the car did not cause the accident. Oh and if Saint Gizzanites would use turning lanes then most of the fender benders would not happen in this town. The turning lane is located between those two bright yellow lines for “you people” who don’t know. Why do some of you insist on turning left into busy oncoming traffic. Turn right and just go an extra block and make a right turn. Or you could just use the turning lane like a normal human being. GO FALCONS!! !